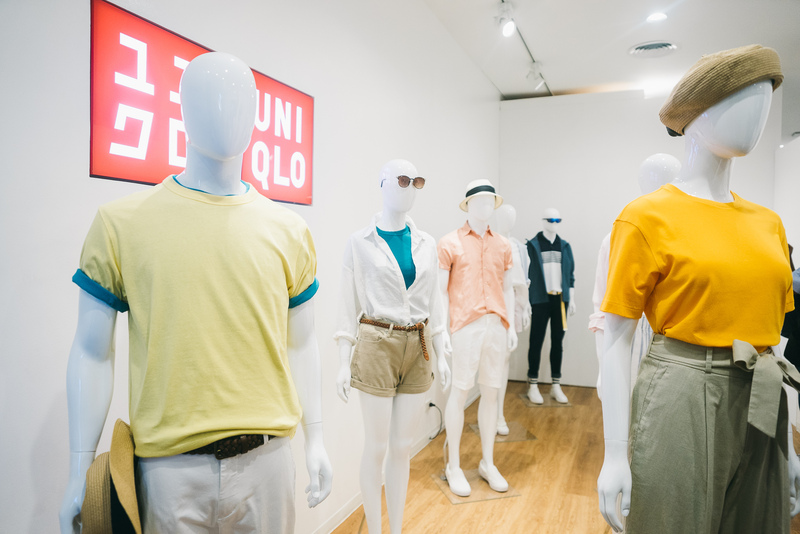 Japanese global apparel retailer, UNIQLO, recently announced the launch of “UNIQLO Summer: An Interactive Exhibit” at the UNIQLO MANILA, Global Flagship Store, Glorietta 5. 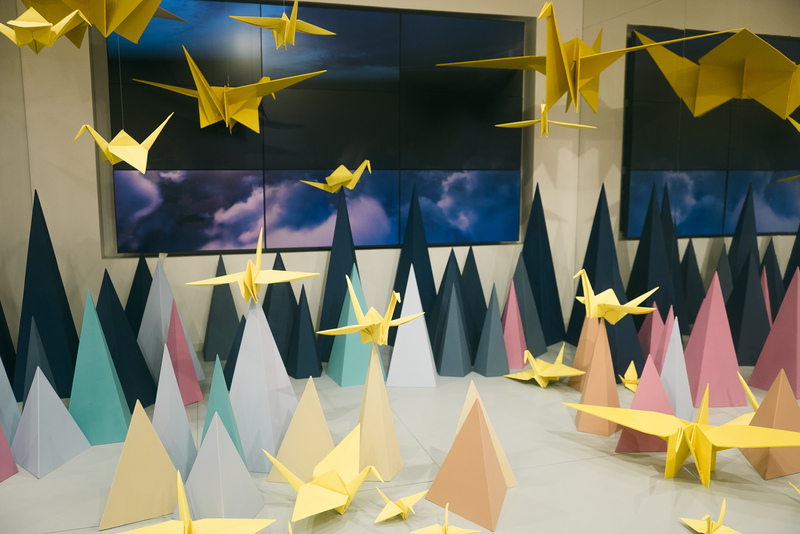 Admission to the exhibit is free and opens to the public from April 6 to 13, 2019. 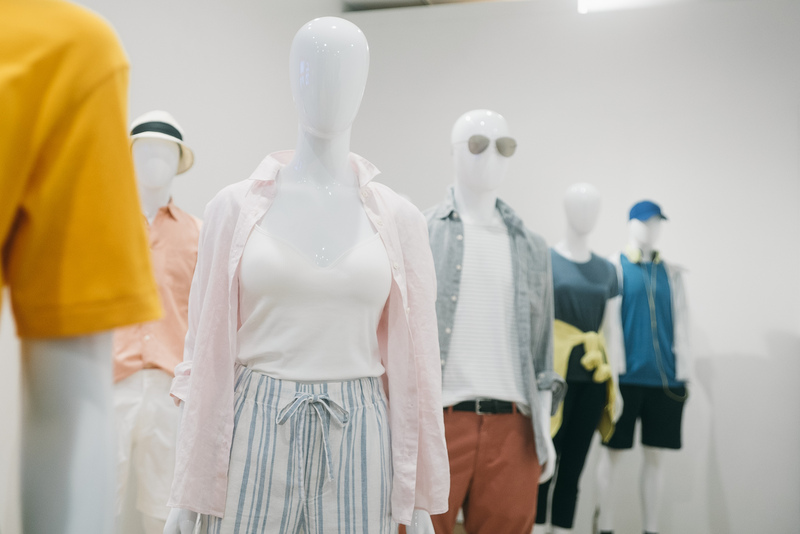 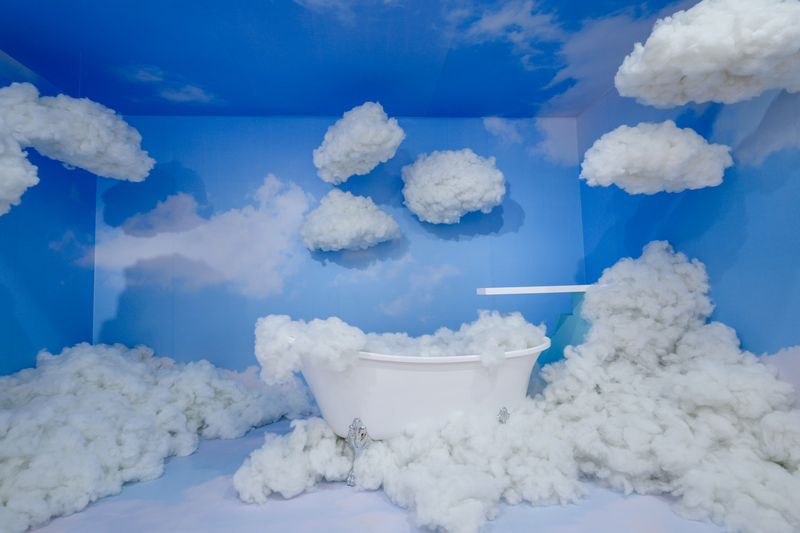 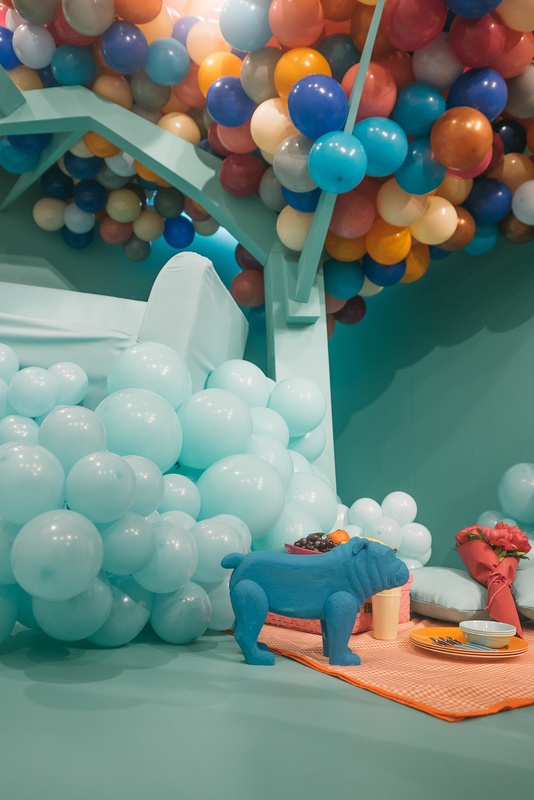 The immersive and experiential displays reflect UNIQLO’s summer product line that exemplifies the brand’s LifeWear philosophy. 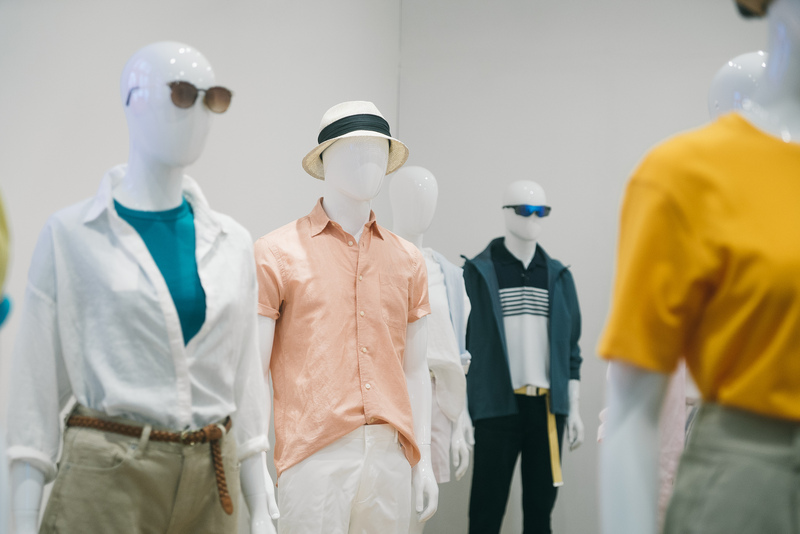 Upon exit, guests will also be given a voucher which qualifies them to join the UNIQLO MANILA novelty promotion. 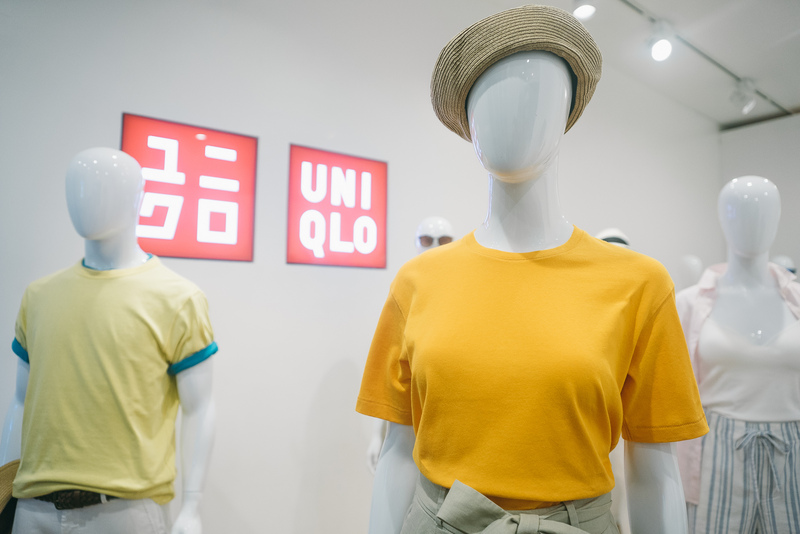 Guest attendees who purchase a single-receipt purchase worth PHP3,500 will get a chance to win exclusive limited edition UNIQLO MANILA tote bag, tumbler, and sensu fan. 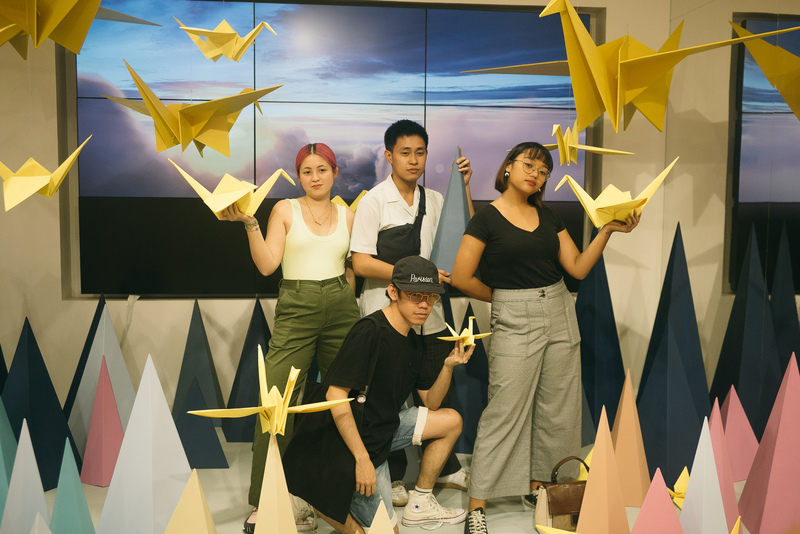 Follow CLAVEL on Facebook and Instagram for more news and updates.